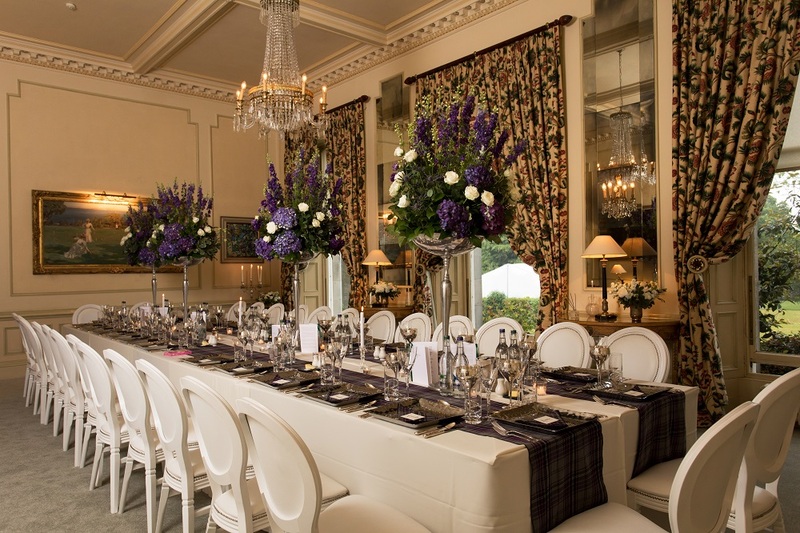 With a wealth of experience and an exceptional reputation, we attract events from royalty to international incentive achievers to those simply looking for the finest experience for their celebration. 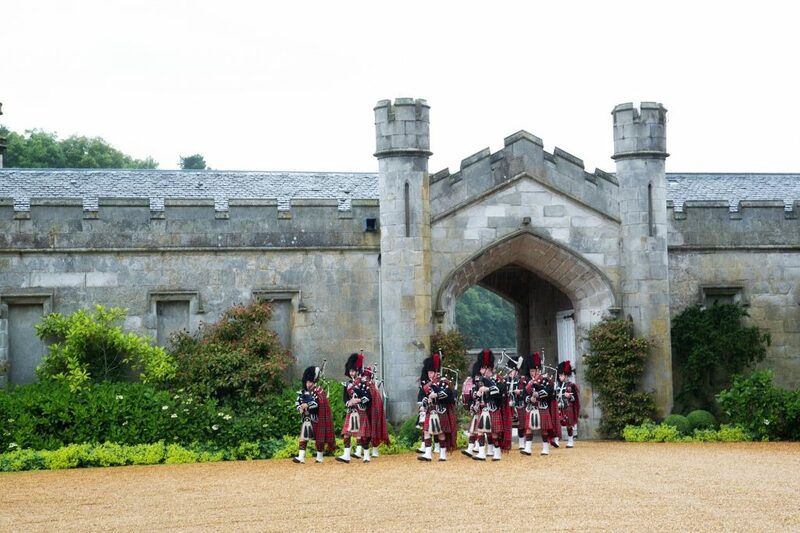 With a variety of settings throughout the Castle and experienced planners, we can be sure to create your dream event. Our candle-lit Stag Chamber provides an authentic medieval experience which is perfect for a traditional Scottish dinner. 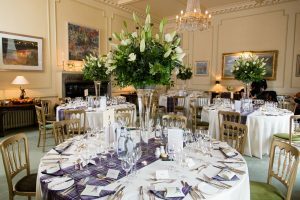 The Georgian Croquet Room in the main house is perfect for an intimate executive dinner, complete with impressive open fire, crystal chandelier and outlook across the sweeping lawns of the Estate. 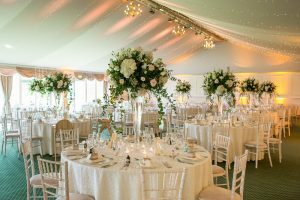 For a larger event, the Pavilion can be designed to fit your chosen style or theme and has an excellent built in lighting concept. 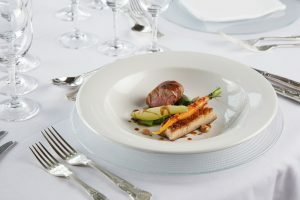 Dundas is partnered with Prestige Venues and Events to deliver 5-star menus from some of the best chefs in Scotland. 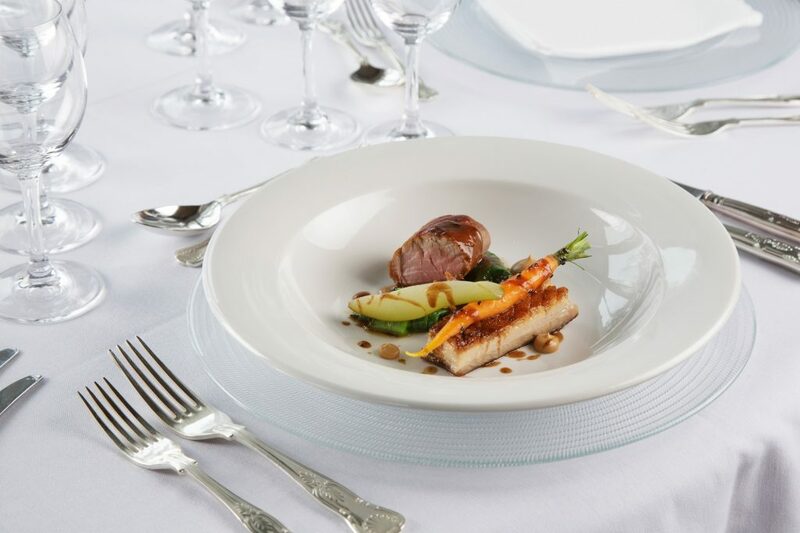 Our team will design your menu to your exact requirements to ensure the catering during your visit is perfect. 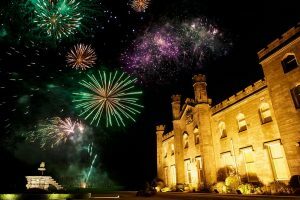 Whether you are looking to be at the Castle for an evening or a couple of days, our dedicated planning team can create a program of activities that is tailor made to your requirements. 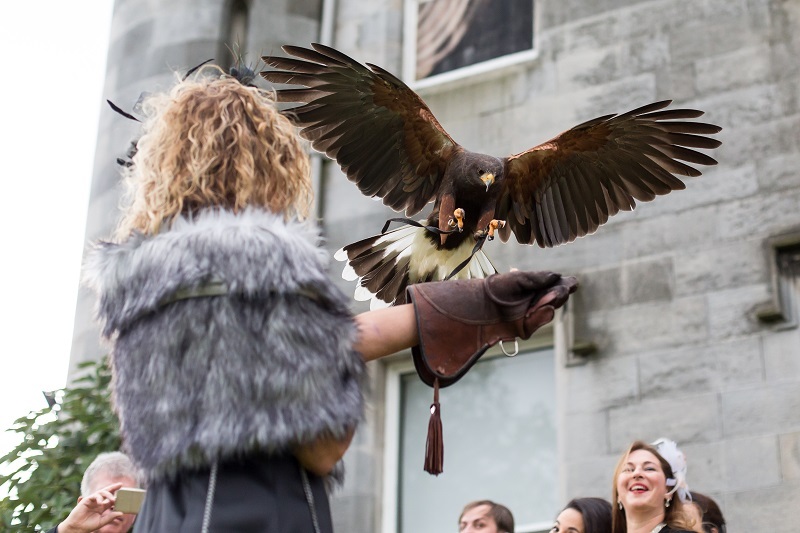 Falconry, whisky tasting or a pipe band performance can be arranged for some evening enterainment. 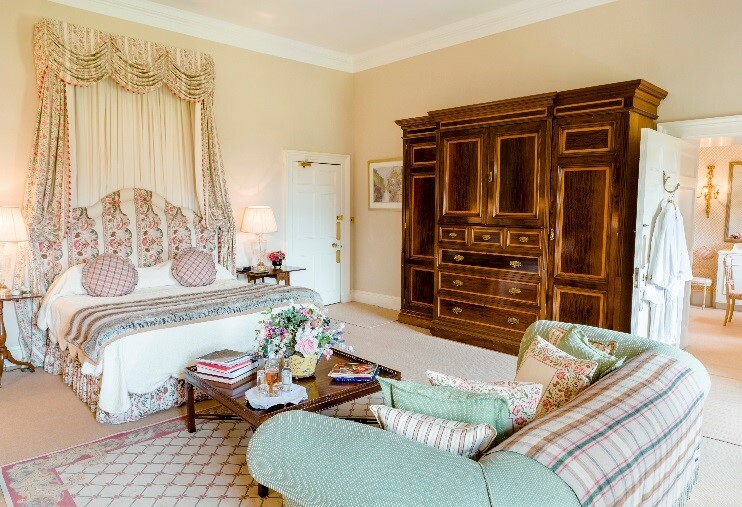 If you are looking to stay longer, take advantage of the 9-hole golf course, outdoor tennis court and indoor squash court which are located within close vacinity to the Castle. 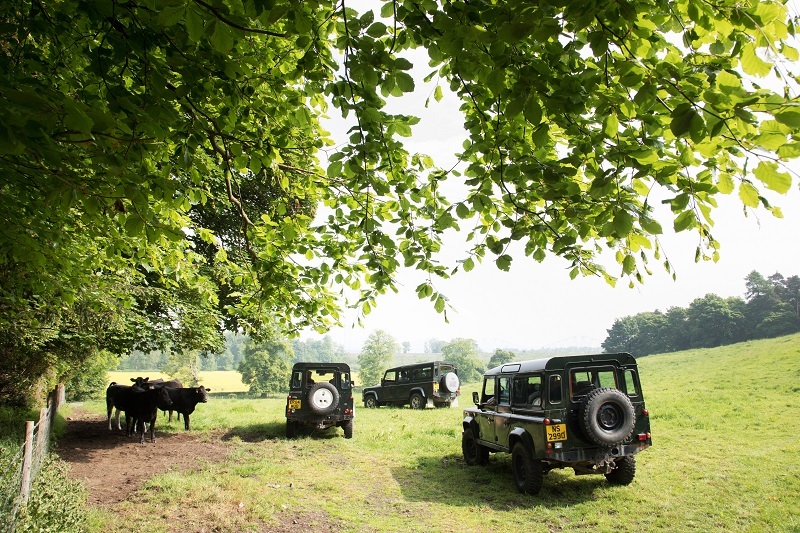 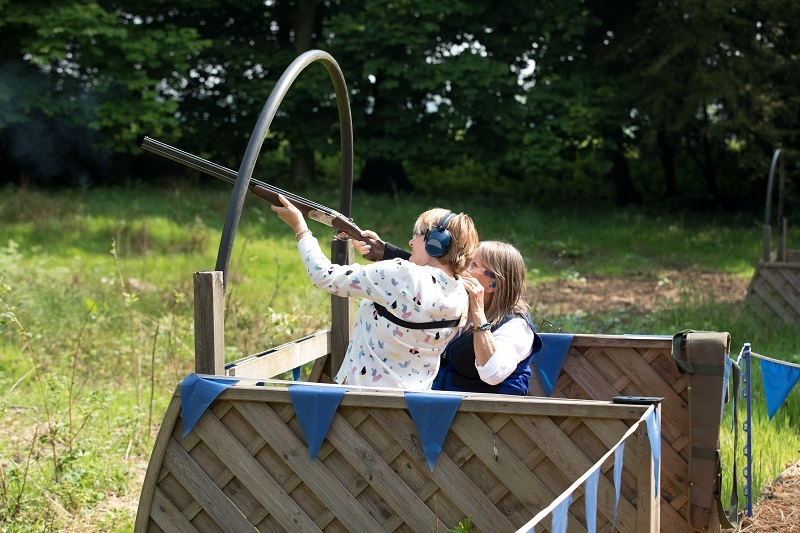 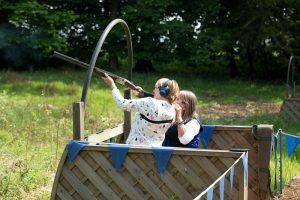 Archery, clay pigeon shooting and 4×4 off road driving can also be arranged for an adventure filled day. 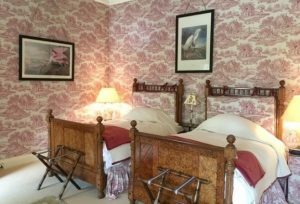 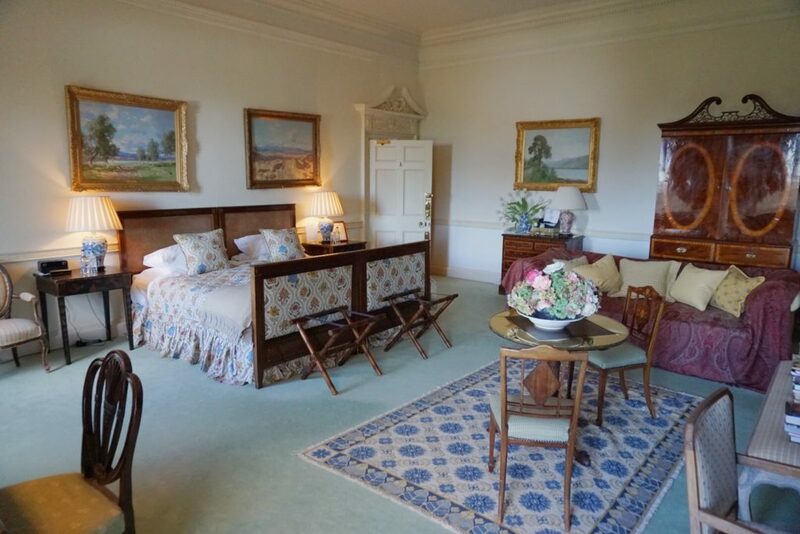 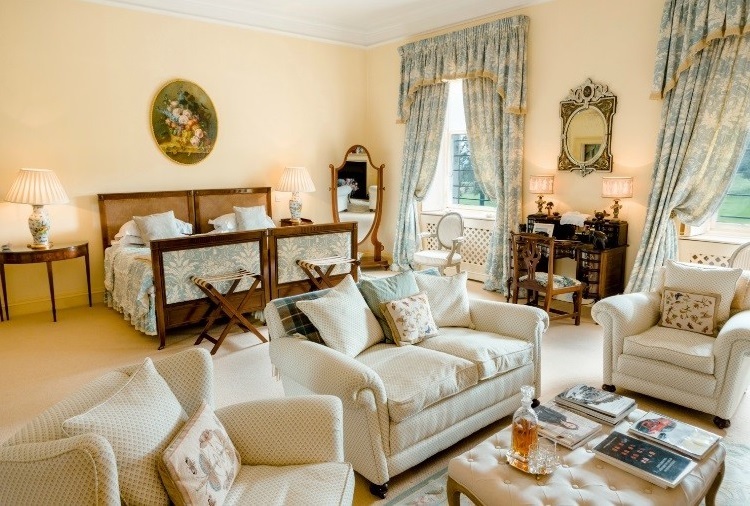 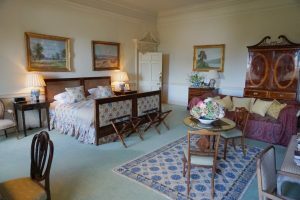 With 17 luxurious bedrooms within the Castle, we can accommodate up to 37 adult guests. 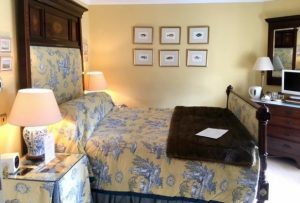 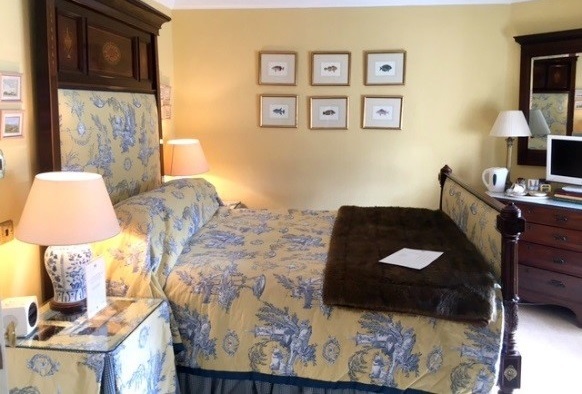 Each room is individually designed and includes original features whislst benefitting from modern amenities such as Wi-Fi, bathrobes and a complimentary whisky night cap. 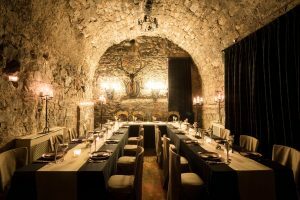 These can be booked in addition to the exclusive hire of the Castle.